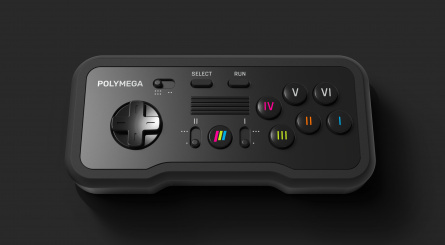 Polymega - the console formerly known as RetroBlox - is one of the most exciting pieces of retro hardware on the horizon. Unlike other examples, it uses special modules which enable it to play a wide range of vintage games. The catch is that each of these modules has to be purchased separately, but the selection currently includes NES, SNES, Genesis / Mega Drive, PC Engine / TG-16 and even Neo Geo CD. Support for Sega CD, PC Engine CD / TG-16 CD and PlayStation will also be included. 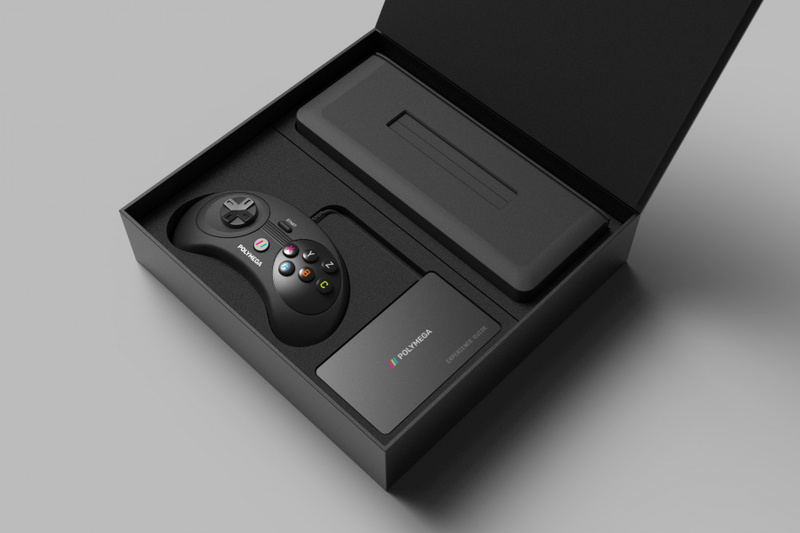 The team behind the console has released information on what you'll get in the proposed 'Element Module' packs, and the welcome news is that each one will come bundled with its own wired controller based on the classic pads used on that particular system. The modules will of course have ports that allow you to use your original pads, but getting your hands on these is easier said than done these days - and a pad that's had 30 years of use might not be in the best condition these days. 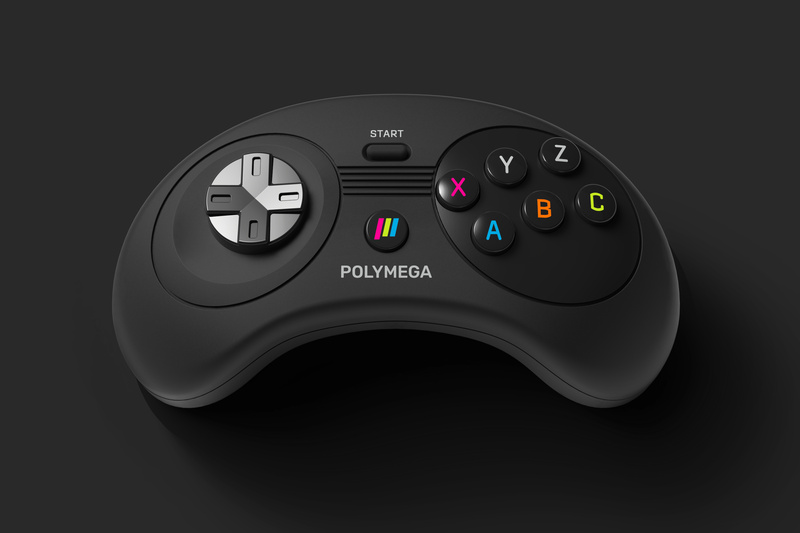 Polymega will be on display this year's E3, in the West Hall at booth #4100. Sounds expensive, which is usually the downfall of these type of devices. Didn't know these were going to be on display at e3. Hopefully they get covered adequately. I've been wanting to see this thing in action. Those controllers are looking sharp, too. This product seems all the more promising every time new promotional material comes up. Omg they even put a and b in the right spot for b running and jumping with your thumb in Mario on the nes pad! Finally someone did this right!!! Look really nice alternatives. Just hope they really nail that disc emulation, and maybe down the line get Saturn support added. If this works, it’s a dream come true. I am underwhelmed so far. I don't see much real benefit to a modular device like this, as opposed to just buying a device specific to the console you want to play, when you have to buy each module separately. I wish we could get a retro console capable of running Sega Saturn game discs. Looks cool and all but I don't like how the START and SELECT buttons are located on the upper section of these controllers instead of the lower section. Hopefully these controllers doesn't cost more than $15. I bought TTX's Super NES controller and Hyperkin's GN6 Genesis controller for much less and they still work very well, if this cost more than those for having similar design and experience than it's a downer to me. @Heavyarms55 Cable management is nice. Looks like the main thing is plugged in and then you can drop in whatever block you want to use, without grabbing a console from the shelf, getting behind the TV, finding the right adapter for the old plugs, etc. The first step to getting a useful retro gaming setup going is solving that problem, because if it's a hassle to get a game going, you'll probably never bother playing. The ability to install your physical games to it for a digital collection is useful for those that aren't happy about the illegality of rom collecting. They're also hitting support for things we haven't seen much of like Sega CD and PS1. I always like to just play the games on the original consoles, but even I think this looks really cool and premium, unlike most other products like this. 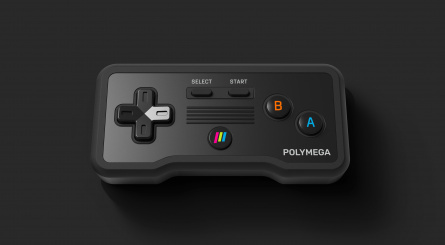 If Polymega can play ALL PS1 games regardless of its Region and can Save the data Internally without Memory Card, i think i will consider to buy. But, man.... still no White or at least Light Grey color ? You really can't go wrong with any all black and sleek device. Sounds like a Streamers Dream machine. I want one! This is the one (technically many) I've been waiting for. Slick looking product and covers many major consoles. As long as the hybrid emulation is on point this will be the best option for those like me who collect for multiple systems. Bring on that kickstarter! This looks about as real as the Coleco Chameleon. 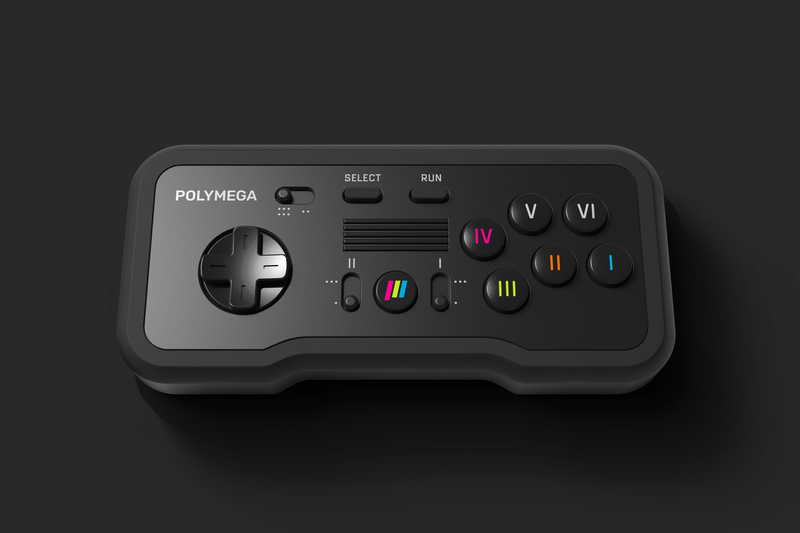 Lots of pretty 3D renders, impending Kickstarter, a video of the "14 layer pcb", lots of nonsense babble on their webpage about 'hybrid emulation'. No videos of the unit, game play, or any functionality of any kind - at least they've learned from the Chameleon not to publish photos - wouldn't want to be caught out before they can run away with the Kickstarter money. This kind of scam has been pulled before - promise something that's too good to be true, yet the public allows themselves to be fooled because they so badly want it to be true. This project smells rotten. The people behind this project will float away on a boat made of your stolen money, on the river of your tears. It looks cool, but I would like to see it in action and how its emulation is. @frogopus Ohhh okay, that makes it more appealing then. @lillith Totally understand your skepticism and you're right to be that way. The Coleco Chameleon was a huge mess but was also a totally different type of product. It was attempting to be its own new console. 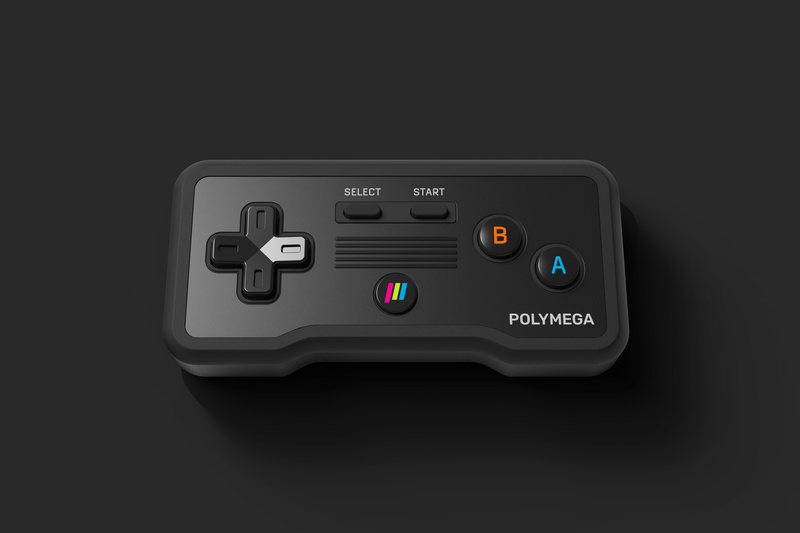 Polymega is a clone console. I'm cautiously optimistic. I'll wait to see how it looks at E3 before I make a decision but its perfect for what I need as long as its a quality product. Looks real nice. I’ve been following this project for a long time. I hope it ends up being as cool as it looks. I wonder how much each separate module will cost. Got a feeling it will cost a small fortune if you want all the modules. Totally and completely off topic but, did anyone else see the new eshop update? @lillith 14 layer PCB? That would be pretty damn beefy! I'm so glad this isn't dead in the water as so many have claimed. 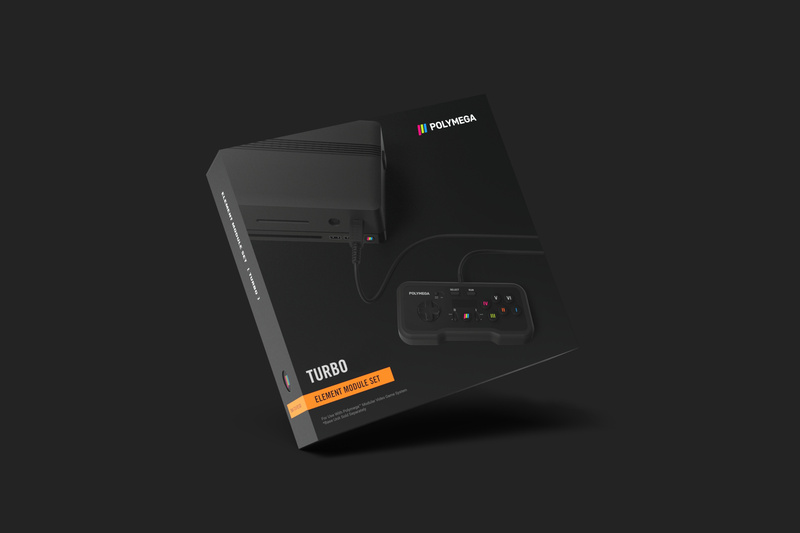 I am getting the Turbo Grafx-16 module without any doubt. 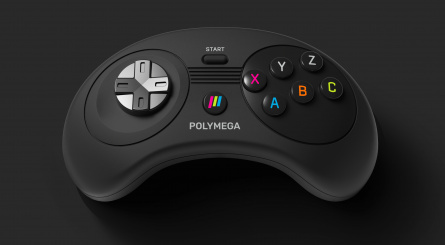 You can't make this stuff up ... wait, sorry, if you're Polymega, yes you can. But the overall price of the system is just too high imo. If it plays the games fine then it might be the ultimate solution. The price being one factor too. Having too many consoles under the tv is something I'd rather not have. Also I wouldn't like some 20-30 year old electronics having power running trough them all the time. I mean they are old devices, what if they burn the apartment or just stop working? Technically having the first model PS3 and a PS4 covers the whole sony side of things, and there are solutions for nes/snes/megadrive-already. But if this one would have them all, plus saturn, n64, all those other mentioned cd-consoles and maybe even GBA? These emulator consoles have never appealed to me. There’s nothing like the accuracy of original hardware. But if they get others into retro gaming I’m just fine with that. @Heavyarms55 One benefit is only having 1 HDMI port occupied to play games across multiple old systems. Another is the ability to add support for more systems after the launch without having to release a new system. They're planning on releasing an N64 module after the system launches and the last of the N64 patents expire. Add in the fact that you can rip your games and store them on the system, I'm really excited for this. The main benefit I see for this is for playing the games that are on the expensive consoles. A TG-16 is not cheap, nor a neo geo cd. I imagine a turbo cd is worse. Genesis is debatable, practically every original console needs to be modded because the boards all have some problem and that ends up costing money. So I could potentially see some use. For things like a nes or snes they're just so cheap it's a waste to get an emulator box like this. Umm... the B and A buttons look really awkward on the NES controller. I would have chose the dog-bone style angle. The Start and Select buttons are a bit weird too but not as bad as the B and A buttons. i hope this is expensive for the quality and so i can read everyone complain that they feel its too expensive. its a double win for me! I wonder which version of TG-16/PC Engine they're going with. I'd throw some money down in a heartbeat if it combined the upgrades found in the Duo consoles and Supergrafx. It has controllers. Yay. You know what else had controllers? The Coleco Chameleon. We still don't have any concrete confirmation that this is a working console. Keep your eyes peeled for something akin to a SNES Jr. in a Jaguar shell, because that's how these things go. @DividesBy_0 Yeah someone else pointed that out to me. I didn't think of it that way, or know about the rip feature. 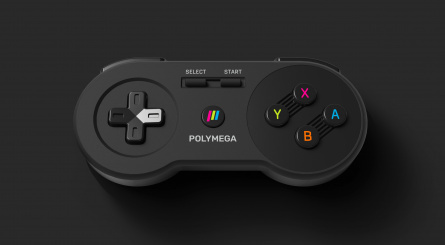 My only question remaining is if it will support accessories and original controllers. If and when the N64 version came out, I would want to be able to use the Game Boy adapter and play Pokemon Stadium for example. @SmaMan Its good to be skeptical but its nothing like the Chameleon. That was closer to the Ouya, trying to be a new system. This is simply a versatile clone console. I'm not sure why everyone is so quick to compare this to the Chameleon. 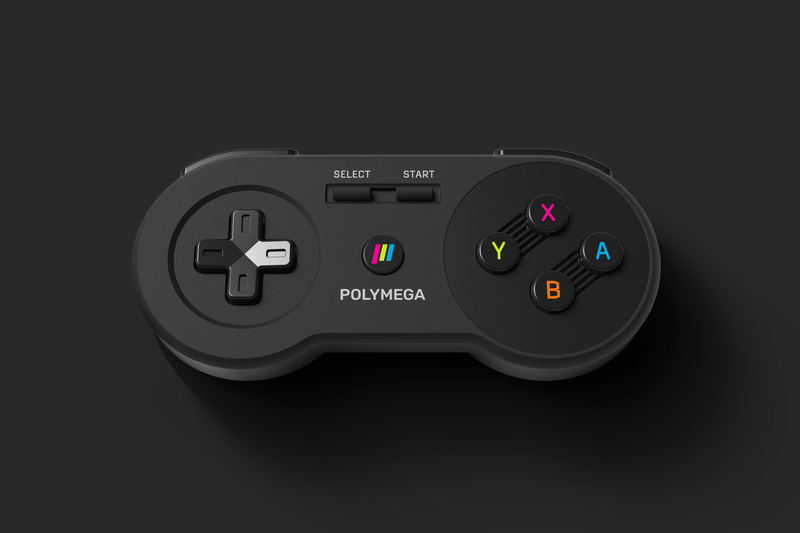 Its closer to Super NT. @BRAINFOX It supports all the Turbo cd formats and I believe it supports Super Grafx as well. @Yorumi Its all hdmi though so there's that. I plan on using it as my convenient living room system. I'll still keep my originals in the gameroom though. There's also the matter of BIOS for all these consoles. Unless they work out deals with these hardware manufacturers, or come up with a way to simulate them (not an easy thing to do and have every game work with it) then it's a no-go from a legal standpoint. @SmaMan I hope we find out all we need at E3. It may be an expensive proposal but if the games actually work great, as in with the same level of compatibility but more important fidelity as the likes of the Analogue NT or the Super NT, it may prove a great way to play classic systems on modern monitors.